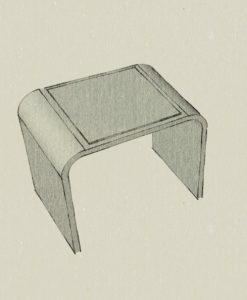 Unique and beautiful concrete tables and Bench molds. 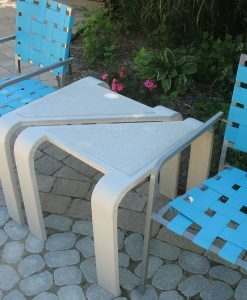 Products include one piece table molds that are “morphed” or “bent” during the curing phase of the concrete to make beautiful modern tables. 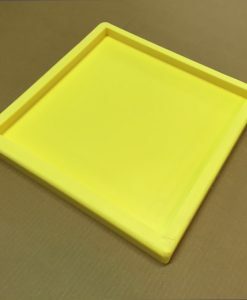 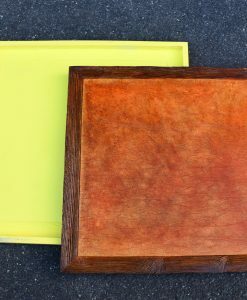 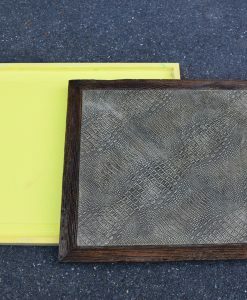 We have standard size Table Top molds to create smooth or textured concrete table tops. 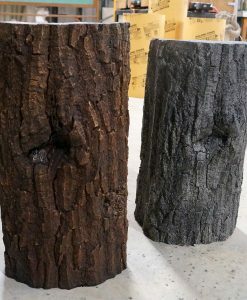 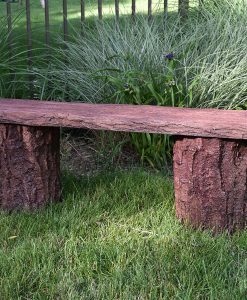 And finally wood bench and log stool molds to make great looking garden furnishings.